Franklin County was formed in 1883, and is named after Benjamin Franklin. It is located in beautiful Eastern Washington. It consists of 1,242 square miles, or 795,000 acres. In 2014, the population of Franklin County was 87,809 - a 78% increase since 2000, making us one of the fastest growing counties in the nation. The largest city in Franklin County is Pasco (2014 population: 68,648), which is also where its historical courthouse and seat of the county government is located. 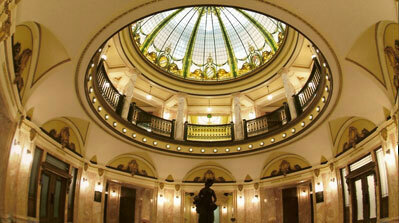 The Courthouse address is 1016 N. 4th Ave, Pasco, WA 99301. 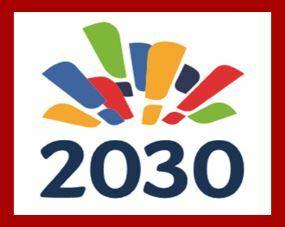 The Tri-City Regional Chamber is leading MyTri2030, a community-driven visioning project, and they are looking for your input on what you think the future could and should be like in the Tri-City Region.